Rating: 1 The sales page isn't too annoying, but I absolutely hate spyware. The Good: Rock the Stock is thankfully free of fake testimonials, pop-ups and other detritus you'd normally see with scam software. The Bad: The software must be downloaded to your computer and is highly likely to come packaged with spyware. The recommended brokers are well-known to add bonus money to your initial deposit, making it impossible for you to withdraw your original funds. The Bottom Line: Don't bother with this binary options scam that puts you at risk of hurting your computer. 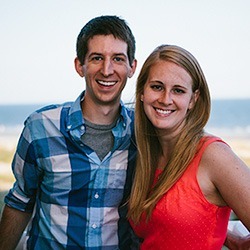 Learn how to build a real business instead. 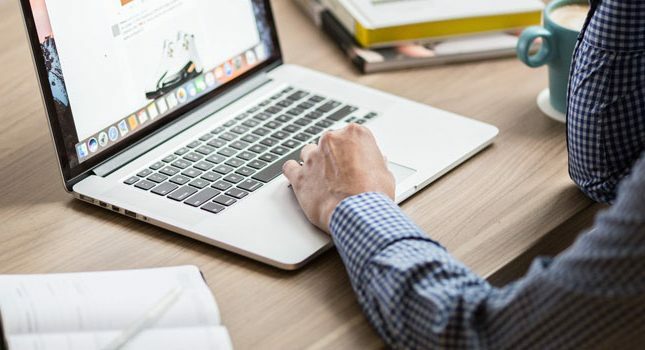 Some binary options scams are very transparent: You can easily find out that the successful “traders” are actually Fiverr actors, or that the software security seals lead nowhere and are completely fake. With the newest binary options software “Rock the Stock,” making that judgment call is harder. 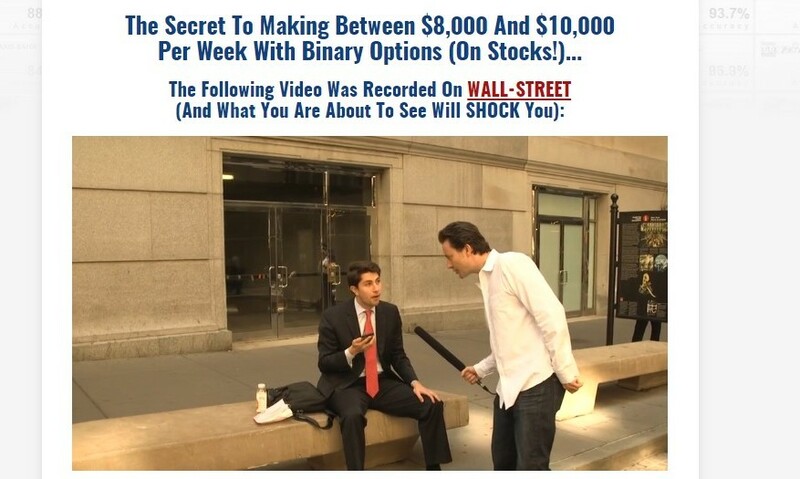 You are also introduced to a guy named Cooper, who has decided to go to Wall Street and interview traders/stock brokers about how to make real money in binary options trading. Cooper walks up to several individuals in a kind of “man on the street” format, asking them if they are traders and stock brokers. He eventually finds a few individuals who identify as traders/brokers and describe what they do and recommend to make money in trading. My first contention with this video is that a “trader” and a “stock broker” are not the same thing. A “trader” is anyone who trades equities, including stocks. Traditionally, traders work with investment firms and are found on the floor of the stock markets, buying and selling equities as orders come in. Traders can also be much smaller fish. I myself am a trader- and I have no reason to be on Wall Street. A “stock broker” is an individual associated with a brokerage who makes recommendations to clients and also trades on their behalf. Brokers earn sales commissions and must be licensed. The final conclusion of all these interviews is that currency pairs are too chaotic for successful binary options trading. Stocks, on the other hand, are a better bet because their trends can be more accurately predicted. Having read about binary options trading and strategies for some time now, I’d contend that either currencies or stocks can be viewed as volatile in an options trading format. Also, both these items follow trends depending on environmental conditions or political developments. But I digress. 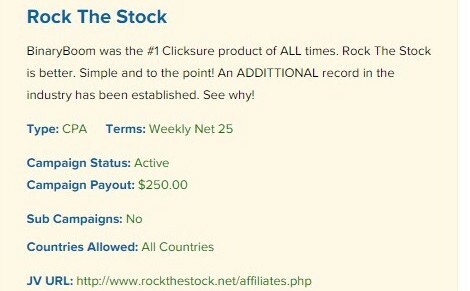 When I first followed Rock the Stock, the website offered a free 45-day trial. As of today, Rock the Stock knocks out the trial period and offers a completely free lifetime license. After you provide your information, you are again presented with a video of Cooper, who now sits in some kind of office setting. He starts explaining the process of binary options trading and, more importantly, why currency pairs don’t work in this format. You are also directed to input your information below the video and select a broker. 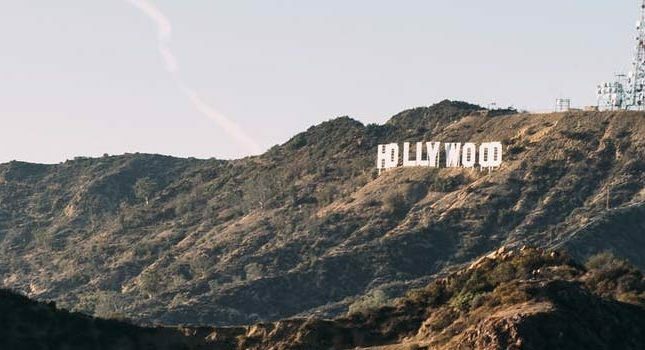 You understand and accept that ‘Rock The Stock’ cannot and does not guarantee or warrant that Software available for downloading through the Website will be free of infection or viruses, worms, Trojan horses or other code that manifest contaminating or destructive properties. Instead of downloading this software, I surveyed other review sites where the reviewer did download the software. Several of these reviewers state that the software came with a spyware application. Hmm. Is Rock the Stock related to Binary Boom? It’s not that common for binary options software platforms to be downloadable; however, back when I reviewed Binary Boom, I also noted the fact that its downloadable software came packaged with a spyware program. The similar Australian accents and emphasis on trends between Rock the Stock and Binary Boom got me thinking that these two platforms could be related. While this may not indicate anything other than coincidence, it still is an interesting coincidence. I don’t know about you, but when there is a significant financial incentive to give a product a positive review, it’s hard to stay objective. Furthermore, the affiliate network in question here is Clicksure, which is well-known to carry loads of scam products. Should you trust Rock the Stock? When you look at all the troubling indicators behind Rock the Stock- or dare I say, trends- it is quite clear to me that this software and its associated spyware should be avoided. Better yet, you may wish to devote your efforts to a business opportunity that actually generates money.